Our goals include increasing fancier interest and promoting public awareness of the American Singer Canary. We actively recruit prospective American Singer Canary Breeders, freely share all information of merit with all American Singer Canary breeders, assist the beginner in obtaining stock, canary management problems, training, showing, etc. 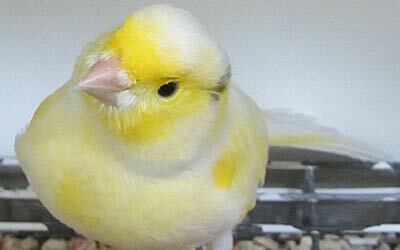 Membership is open to any person interested in American Singer Canaries. The payment of annual dues is the only requirement for membership in good standing, though members are encouraged to attend meetings and be involved in club activities, including the annual song competition hosted by our club. We hold meetings every other month, except during show season when we meet more frequently. Meetings are often held at the homes of club members so that they can share their birdroom setup and ideas with the group. 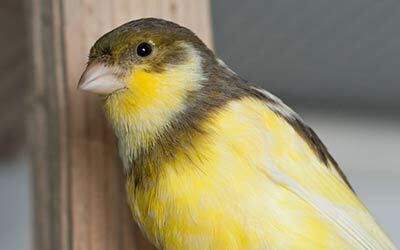 Members are encouraged to share their birdroom concerns and experiences. Full members of the American Singers Club, Inc, and are eligible to hold office, vote, and can receive all chapter awards. Associate members have access to all club resources. American Singers Club, Inc - The website of the National ASC. 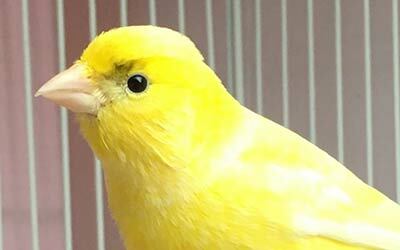 In addition to articles of interest to canary enthusiasts, you will find information on the ASC, membership requirements, show information, breeder referrals, and much more. American singer Canaries - Marie Russell's website dedicated to the American Singer canary and to providing assistance to novice breeders. The website enjoyed the company of over 25,000 visitors in the first 18 months of its existence. © 2016 American Singing Canary Club. All rights reserved. Design by ASC32 Team.